Increasingly, web developers are using WebRTC to provide direct peer-to-peer communications. While WebRTC has some shortcomings versus traditional VoIP communications products and services, its availability opens the potential for interesting online services. Letting people communicate quickly while on webpage can generate a great user experience in eCommerce, customers service, or even healthcare. But how ubiquitous is WebRTC support? 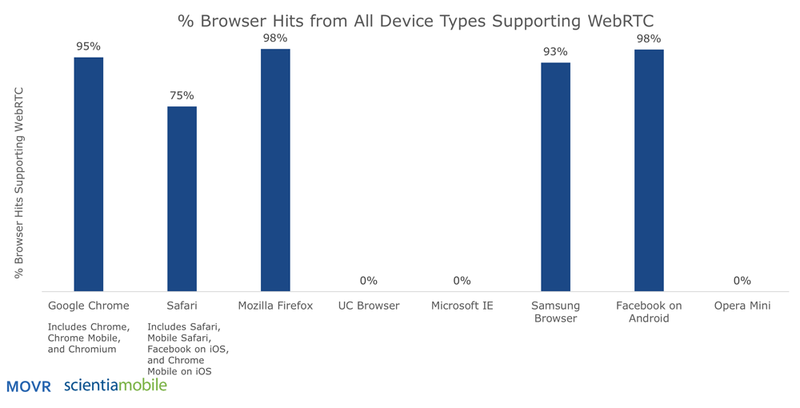 Based on our MOVR analysis of 2018 Q1 from all device types (desktop, smartphone, tablets, and others), 80% of all traffic came from a browser version that supported WebRTC. 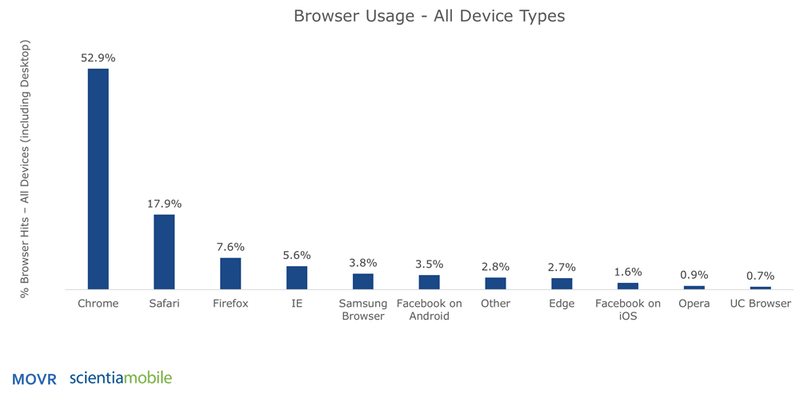 For WebRTC support, ScientiaMobile analyzed traffic during 2018 Q1 coming from each device’s browser version. 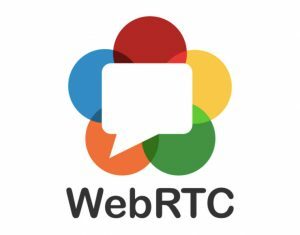 Chrome has supported WebRTC since March 2016 in version 49. Over 95% of traffic on Chrome is coming from a version that supports WebRTC. Safari recently introduced support in version 11.2, during September 2017. Even though Apple has relatively good success upgrading users to new iOS and Safari browser versions, during 2018 Q1 only 75% of users had browser versions supporting WebRTC. Under Safari, we include Facebook on iOS and Chrome on iOS because these apps actually use the iOS and Safari browser for much of their functionality. To learn more, get notified when our 2018 Q1 MOVR is ready and/or sign up for our webinar.